A Torn Sail is available now in the Kindle Store. Click here to get your copy. Who snatched her? Why? 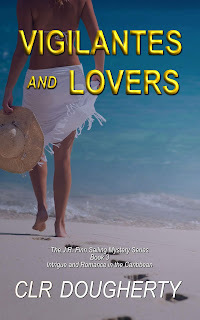 Paul and Connie each have their suspicions, but neither is right. 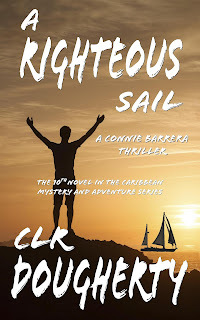 Connie's disoriented when she wakes up in the cabin of a strange yacht. 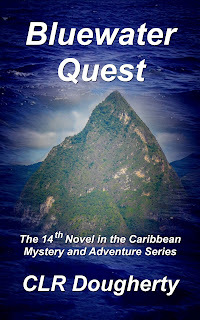 She and Paul had quarreled after dropping off their charter guests in St. Lucia. Connie had stormed off, leaving Paul at work aboard their yacht. 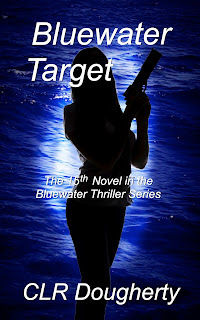 She took their dinghy to run an errand, leaving it at a dock near the mall. 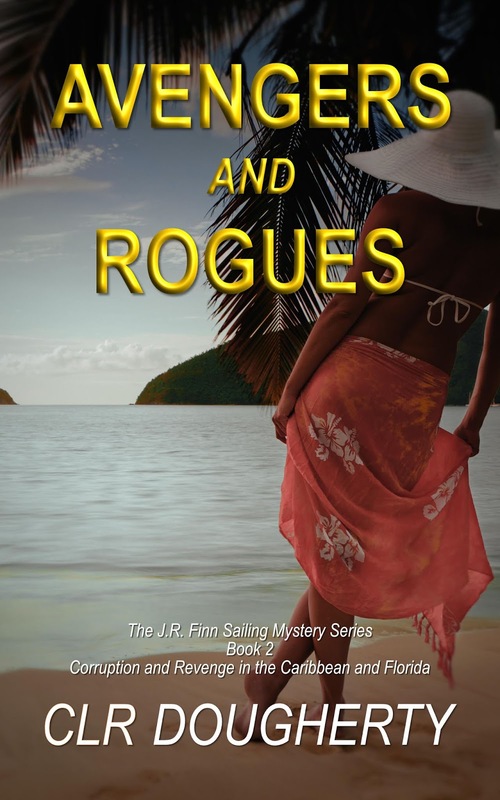 When she returned, two men in a dinghy were circling, waiting for her space at the crowded dock. That was her last coherent memory. Connie focuses on surviving her captivity. 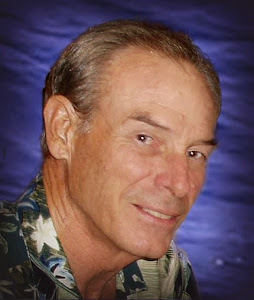 Paul was musing about Connie's foul mood while he worked. He was cleaning up when he learned that someone found their dinghy adrift. Worried about Connie, he falls back on skills honed by his years as a homicide detective. 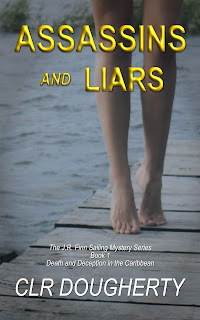 Deducing that she's the victim of kidnappers, Paul sets out to rescue her. 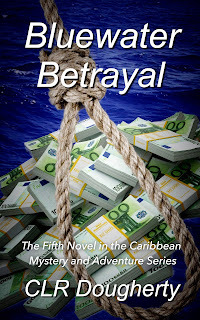 Read A Torn Sail and lose yourself in mayhem, mystery, and suspense in the Caribbean. 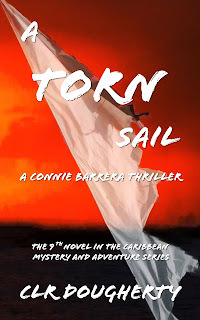 To read a sample of A Torn Sail, CLICK HERE.